Variohm EuroSensor has added a ‘puck and magnet’ design option to its Euro-X programmable angle sensor range. The new Euro-XPK is a fully non-contacting two-part design: a high-accuracy hall effect sensor element encapsulated in a high-grade sealed plastic housing; and a separate magnet, available in three size options. The 38mm PCD radial slot mounting and the magnet offset tolerance of +/-3mm allow generous installation flexibility while the overall compact design – with sensor thickness under 8mm – enables use in very space-restricted areas. With no bearings or mechanical coupling and a minimum IP68 environmental rating plus IEC 60068-2-6 vibration resistance, the very robust sensor’s working life is specified in excess of 100 million cycles. The Euro-XPK adds even more flexibility to the Euro-XP series, which is also available as housed shafted/bearing versions in aluminium or high-grade plastic or as a non-contacting D-shaft option. Throughout the Euro-XP series the specification includes dual-redundant factory-programmed angles from 20º to 360º in 10º steps with a ratiometric output from a 5V DC supply (+/-0.5V) for both measurement range and characteristic curve. The absolute output does not require position resetting after power loss or start-up. Independent linearity is specified at +/-0.5 per cent of the signal range, and repeatability is up to 0.2 per cent. Aimed at motorsports, construction and agricultural angle sensing applications such as steering, sequential gearbox and throttle, the Euro-XP series also suits industrial high-duty cycle angle sensing for harsh environments. Magnet options for the Euro-XPK include small and large rectangular designs, as well as an encapsulated M10 bolt version. The puck sensor may also be supplied separately for use with the customer’s own magnet design preference. Standard versions are supplied with cable connection but custom options with connectors, or adapted mounting, for example, are available on request. Founded in 1974, Variohm Eurosensor has been the leading single source supplier of sensors and associated electronic systems for over 40 years. 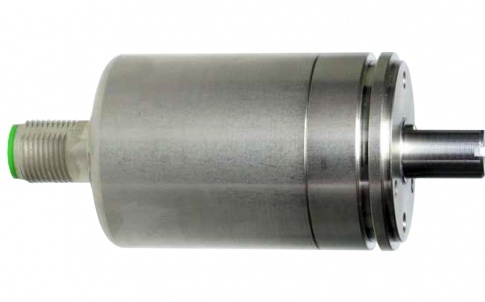 Variohm’s product portfolio includes sensors and transducers for; position, pressure, temperature and load. With a technical sales support team ready for new challenges, Variohm can ensure that the most suitable sensor will be selected for applications in any industry. Based in Towcester, Northamptonshire, Variohm Eurosensor has been the leading single source supplier of industrial sensors and associated electronic systems since 1974. With a technical sales support team, receiving regular product training, Variohm has the structure and financial strength to deliver technical support and quality service along with expert up-to-date advice on their entire product portfolio. Variohm’s ability to design, develop, source and deliver a vast range of sensor solutions means that the sales support team is able to work with customers throughout their entire project, enabling customers to influence how their products work. Variohm’s aim is to provide an efficient, cost effective, flexible service to customers, irrespective of their size, business or geographical location. Variohm Eurosensor are part of the Variohm Holdings Group. Variohm Holdings as an entity can provide products to suit any sensing application in any industry and is eager to use it’s combined knowledge and skills to solve new applications. 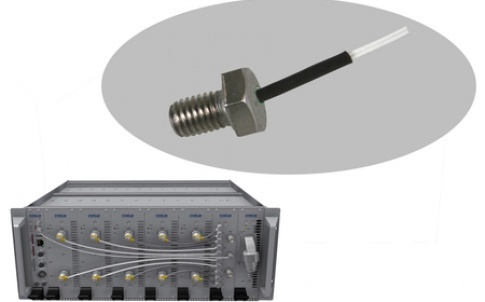 Position sensors include rotary and linear sensors, cable extension transducers and inclination sensors. 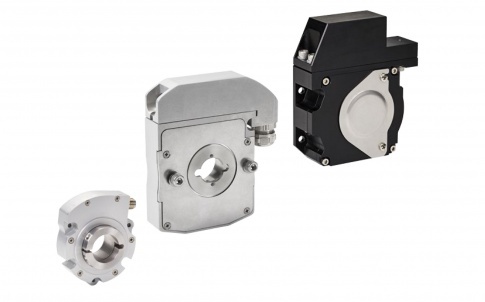 Available in various contacting and non-contacting technologies, including Hall effect, incremental and absolute encoders and laser measurement. Load and force sensing; load cells from 1g to 1000t capacities, available in a wide range of mechanical sizes and designs to suit all applications. 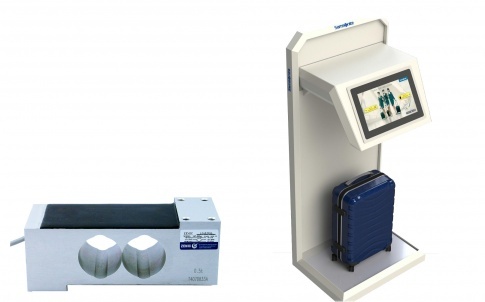 High speed bagging controllers, torque transducers to measure both dynamic and static loads, with various mounting and electrical connection options. Pressure transducers and switches to measure absolute, differential and gauge pressure up to 5000 Bar. These sensors are available is a wide range of outputs and also standard and customised housing options, with IP ratings up to IP69K. Thermistors and probes offering a wide temperature measurement range, with excellent interchangeability and stability which are also space and flight approved or medically approved where appropriate. Custom and bespoke solutions are available and many are manufactured or modified on site.